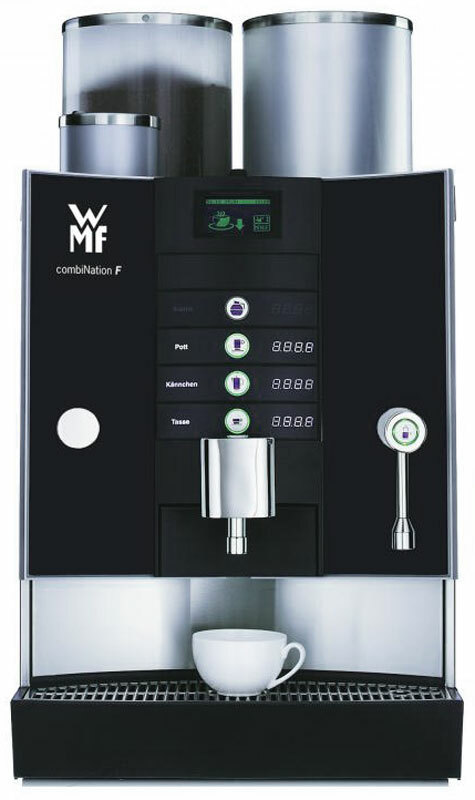 The WMF combiNation F is an ideal solution when 100s of cups of coffee are required in a commercial environment. Ideally suited to hotels, restaurants and the discerning workplace, the combiNation can deliver 500 cups of filter coffee every hour – that’s more than 8 per minute. An optional height-adjustable front panel is required where the machine needs to accomodate different pot sizes.